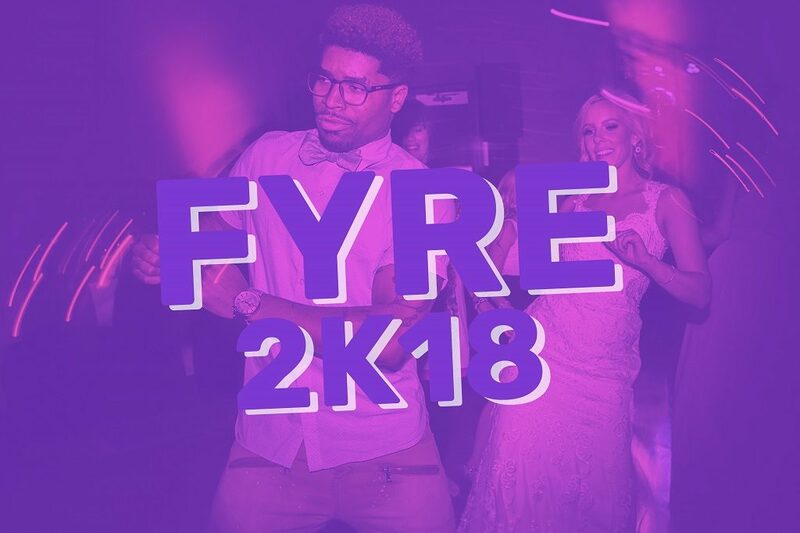 This “FYRE 2k18” playlist is just that – FIRE! 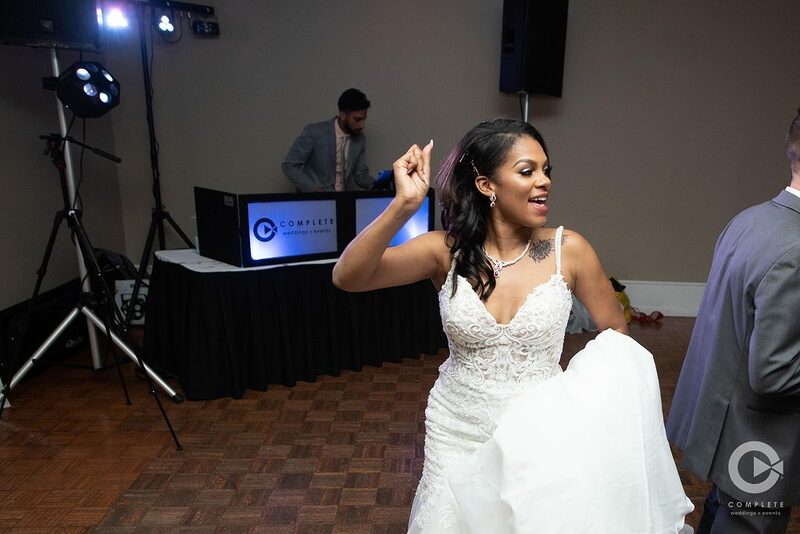 These 40 popular, DJ-inspired, party songs of 2018 will get your wedding party pumping and keep the dance floor bumping. The playlist includes a variety of genres, from rap with Cardi B to pop with Panic! At The Disco, appealing to all types of party people at your event! 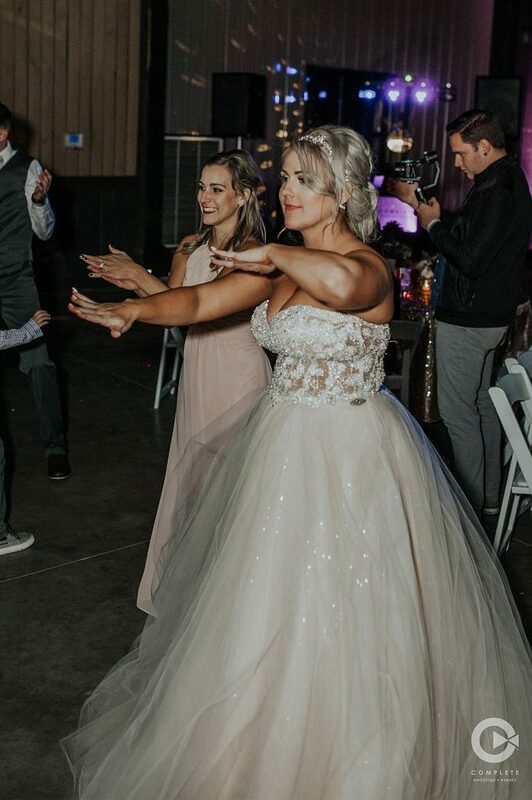 You can bet Complete Weddings + Events Sioux Falls DJs have suggested some of these songs to our brides this year to guarantee an energetic dance floor! For the best Wedding entertainment Sioux Falls contact us!